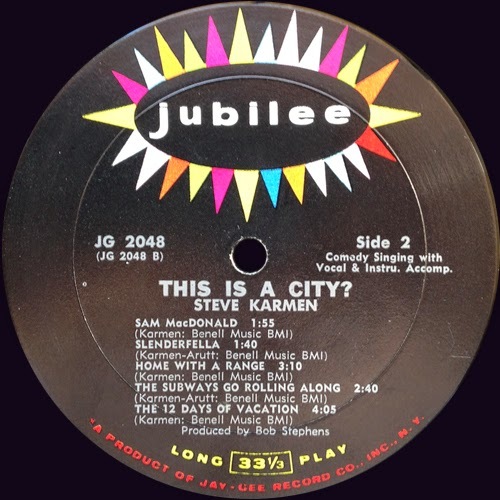 Steve was unique among jingle writers. 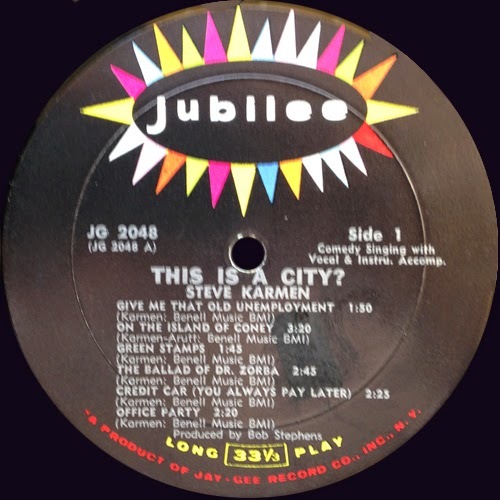 Unlike other composers, who were paid a flat price for their jingles, Steve was the only one of his peers to receive royalties every time one of his jingles was performed on TV or Radio. His informal industry title "The King of Jingles" may have been given to him because of this extraordinary business ability to retain publishing rights. He was born into a conservative family. His father was from Russia. 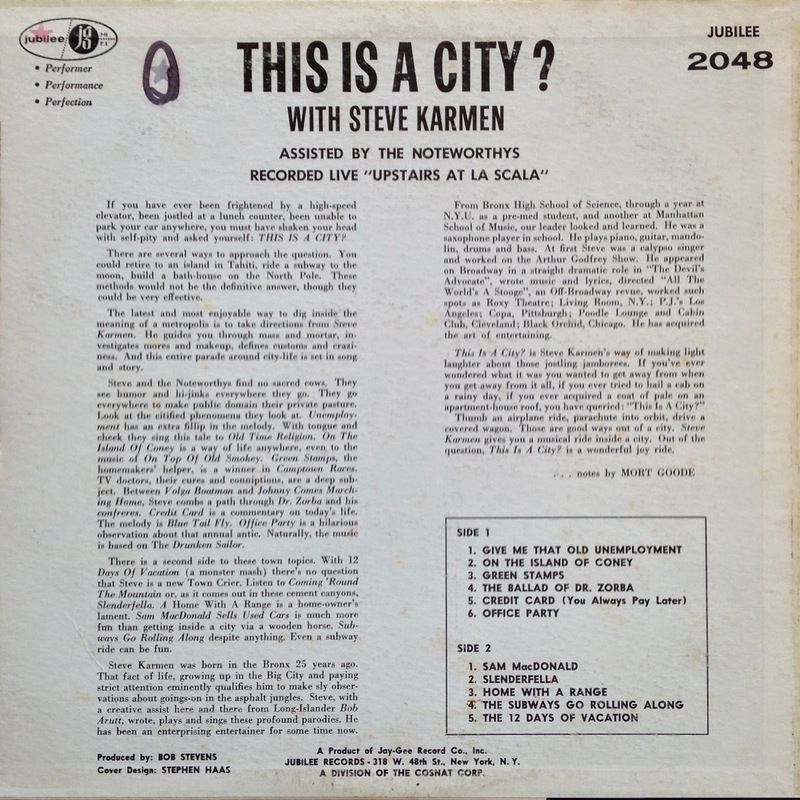 Karmen grew up with Bobby Darin, and played with him in a band in the 1950s. They met while they were at the Bronx High School of Science. 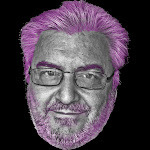 He played saxophone and guitar. 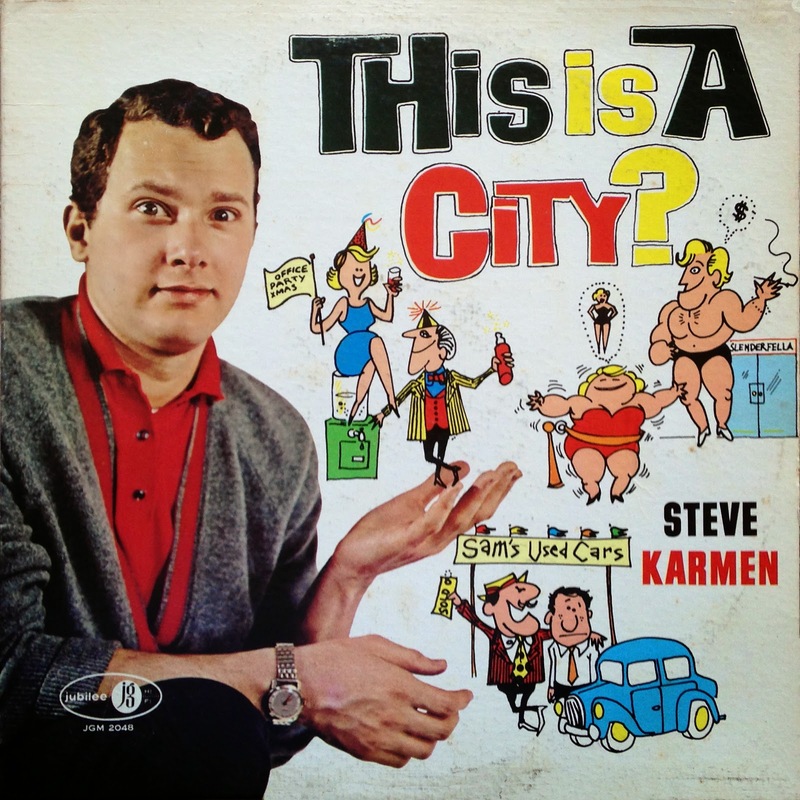 0 comments on "Steve Karmen - This Is A City 1963"